Journalists offer many lessons that lend themselves to content marketing strategies. Think about it this way. 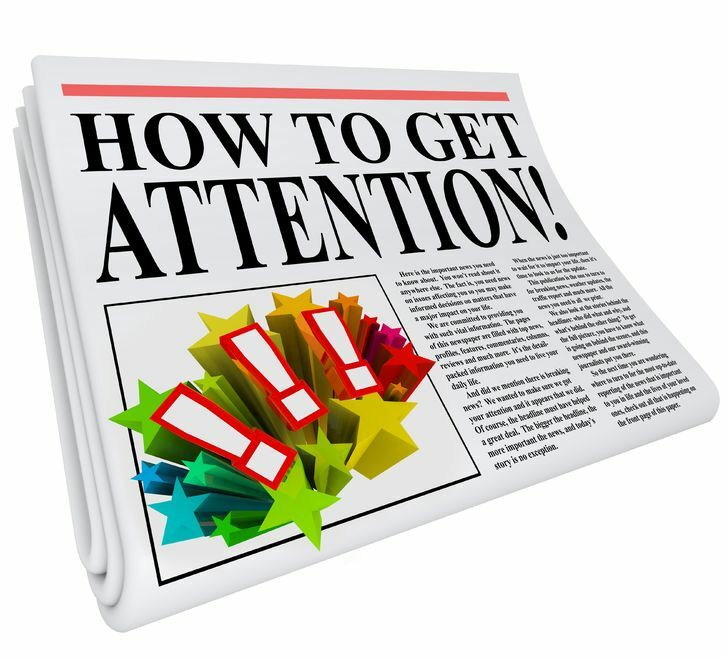 A popular news story can quickly make its way around social media sites in a matter of seconds. A good story becomes the most shared item on any given day. Why? It’s quite simple. Society has become very involved in today’s current events and with that comes opinions. Consumers not only share a news story but comment on them. In essence the news is content marketing. Headlines. If you don’t have an attractive and appealing headline no one will click on it. Therefore, no one reads your content. Journalists are experts at creating headlines that draw readers in. Research. Unless you’re writing based on opinion, you need to research. Like any news story, readers will expect you to have your facts straight. Good content marketing will include hard data, statistics, and even experiences to lay claim to your words. Read. While journalists write a lot, they read even more. You should broaden your scope and keep abreast on the latest news, especially that in your field and industry. You could benefit from reading a competitor’s website and blog. Keep lists. Content marketing includes both flexible and timely pieces. When creating a list of topics, focus on timely items while reserving those flexible projects when you will need those most. Evergreen items will not only have a higher ROI in the long term but organic SEO that will no doubt target traffic. Find a balance, keep a list. Be Concise. Enough said there. Quality over quantity. While it is good to provide content on a regular basis, it needs to be great content. A content marketing plan should include goals of building a reputation and exposing your brand’s personality. If you are looking for some direction in your next content marketing strategy let us help you create some items visitors will want to read. Contact us to help you develop your content marketing strategy. This entry was posted in Content Marketing and tagged blog, content marketing, content marketing ROI, content marketing strategy, creating headlines, journalism lessons, marketing strategy, ROI, SEO, Susan J. Campbell Copywriting Solutions, website content, writing headlines. Bookmark the permalink.